Hey! 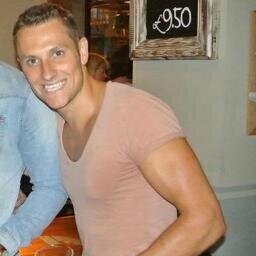 I'm Ryan Gibson a 28 year old digital marketing guy residing in Leeds, England. My skill is in search marketing and I have gathered over 6 years experience of working on large multilingual campaigns for a number of FTSE 250 Organisations. After accepting a role with a business based in Singapore I began questioning traditional business practice and employee retention. My blog GenerationY.com was therefore born with focus on Y in the workplace. A millennial child at heart, I aim to provide a voice for the 'misunderstood' generation and my goal is simply to change perception and corporate mind set on work/life attitudes; inspiring companies and individuals to seek change.